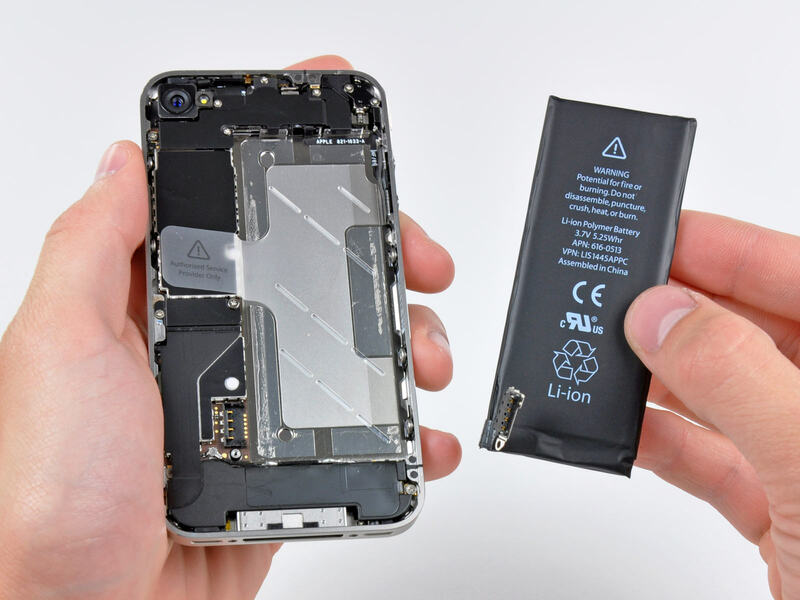 To know how to perform iPhone battery replacement, please note that until December 31, 2018, the assistance fee for batteries outside the warranty is 29 euros for all models iPhone 6 or later. The assistance service for the battery at a price of 29 euros is limited. After the deadline of 31 December 2018 (therefore from 1 January 2019) the cost of the service will be 49 euros for all products except for iPhone X models, for which the cost will be 69 euros. Typically, iPhone batteries have been created and developed to guarantee at least 80% of the capacity from the source. If the maximum capacity detected by iOS is less than 80% it is very likely to think about an intervention on the battery of the iPhone. Basically, there is only way (recommended) to know how to perform iPhone battery replacement: contact Us or come directly to one of our repair shops. If the iPhone has a faulty battery that does not meet the standards and is still in the first year of warranty, you will replace it for free(only in Apple store). If you purchased your smartphone from a third-party retailer, you can get help from the store where you purchased your iPhone. While, if you purchased the AppleCare + package to extend the warranty of your iPhone, for two years you will also be entitled to replacements for batteries with a deterioration equal to or greater than 50% compared to the original specification. Call us or come direct, we have always available all the CE certified spare parts and in just 5 minutes we solve your problems!